Bestselling author Peter Mayle showcases his talents in this delightful children’s storybook.Tomorrow night, just before you go to bed, creep into the kitchen very, very quietly. 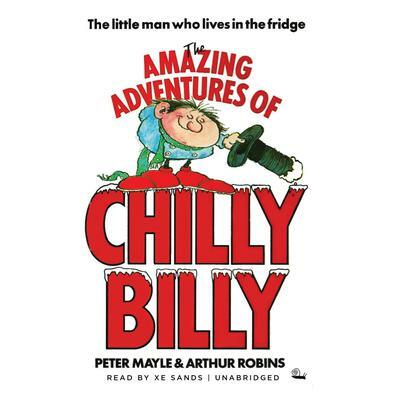 Go up to the fridge, and don’t make a sound …Once you meet Chilly Billy and hear of his adventures inside the refrigerator, you’ll never open the fridge door in quite the same way again. Chilly Billy is a fun and lovable character you won’t soon forget.